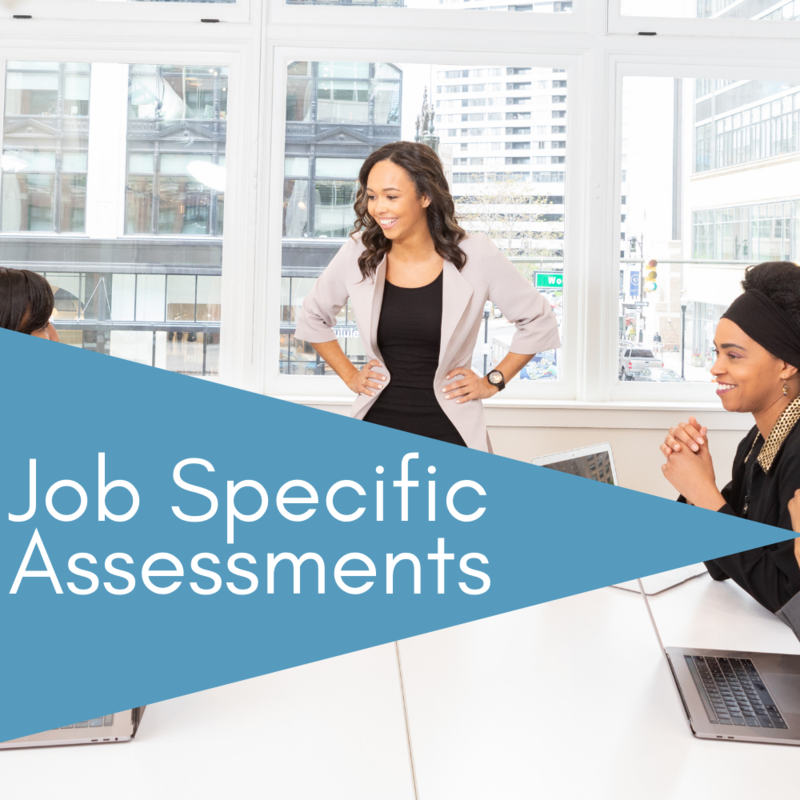 Assessments are a great tool to guide job seekers to find the right career and employers to find the right talent. 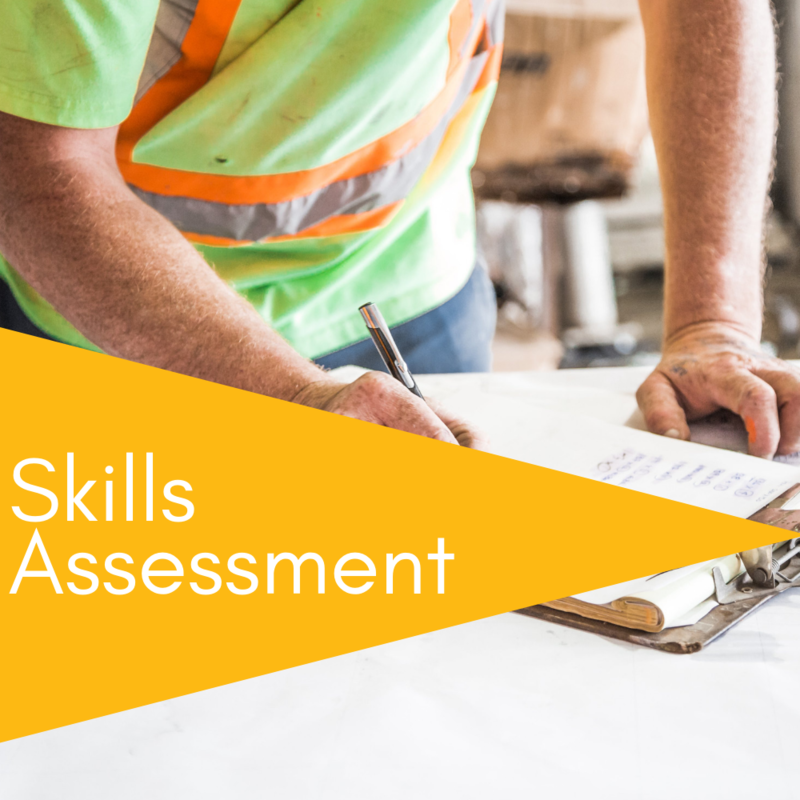 The following assessments are for demo purposes. 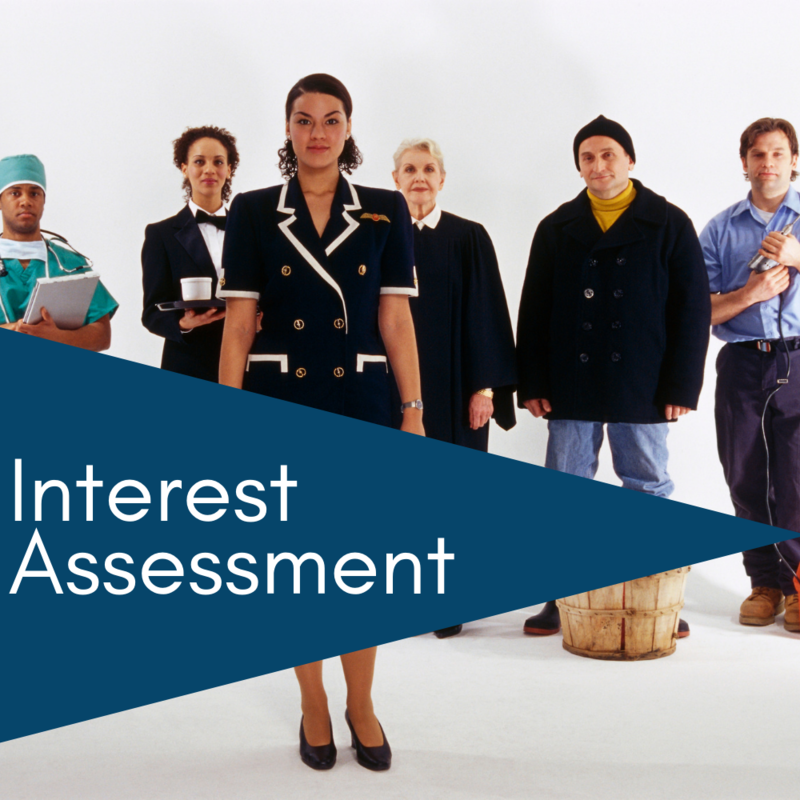 Try each one and have fun identifying your interests, skills, and strengths.